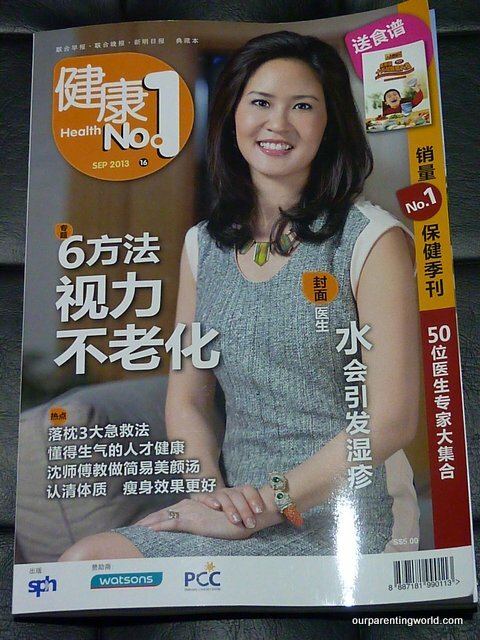 Daddy is featured on Health No.1 《健康No.1》 September 2013 issue on public health and clinical research in Singapore. 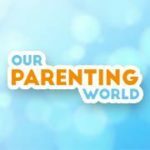 It is a best-selling Chinese quarterly health and lifestyle magazine in Singapore that offers the best of the both worlds – Western and Traditional Chinese Medicine (TCM). *Due to SPH’s copyright rules, we are unable to scan and post the whole story. Please look at the current Health No.1 《健康No.1》for the whole story. The latest Health No.1 《健康No.1》issue is out, grab a copy of this best selling health and lifestyle magazine for more tips on health, medical, beauty and lifestyle available at news stands and bookstores.